Weight rated to 200 kg. The Therapod Galaxy 200 Drafting chair is a heavy duty chair which is raised to drafting height on a stable metal base. Suitable for larger users and comes with an optional Deep / Wide seat. 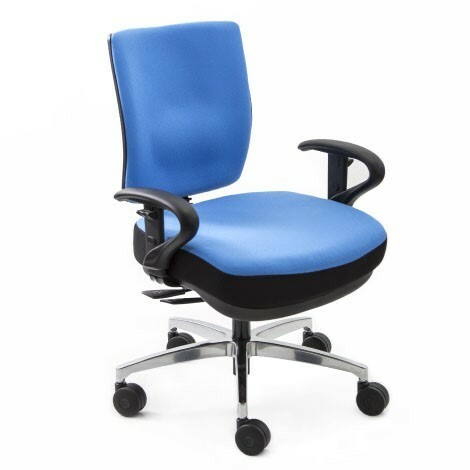 The Galaxy 200 chair is rated to 200 kg and carries a 5 year warranty.